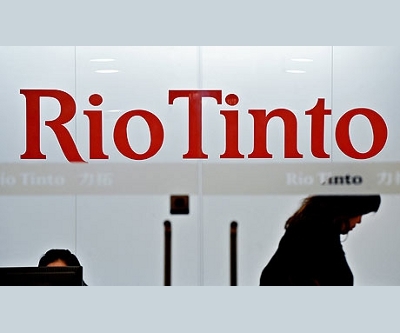 Rio Tinto's chairman Jan du Plessis plans to add up to three new directors in the coming year as part of a plan to increase mining experience on the company's board. Du Plessis, speaking to Australian shareholders, said that at least one of the new directors will have significant mining industry experience. Board mining experience has become a dominant theme "over the past fifteen months as the company racked up more than $US20 billion in impairments on investments made in aluminum and coal," reported Peter Ker Thursday from Sydney. Shareholders confronted Du Plessis on the disastrous 2007 Alcan acquisition, asking why certain directors were allowed to maintain their positions on the board.